What happens when you accidentally bumped yourself into the idol of your dreams who was secretly following his girlfriend that was cheating on him? Of course as a fangirl, you'll do anything just to make your idol happy. That's the golden rule of being a fangirl. 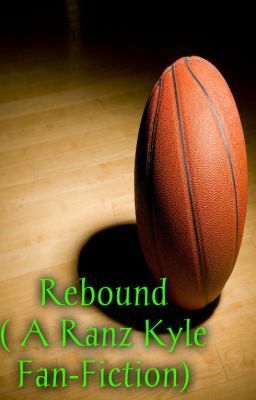 But what if he asked you to be his rebound? What if he asked you to be with him and get dragged into his crazy showbiz world? And what if you fell for him not in a fan-to-idol way but in a boy-to-girl way? Will you still do anything for him even though you know that you're in for a roller coaster ride? Read and follow Avery's journey with Youtube Sensation Chicser and being the rebound of Mr. Ranz Kyle Ongsee.